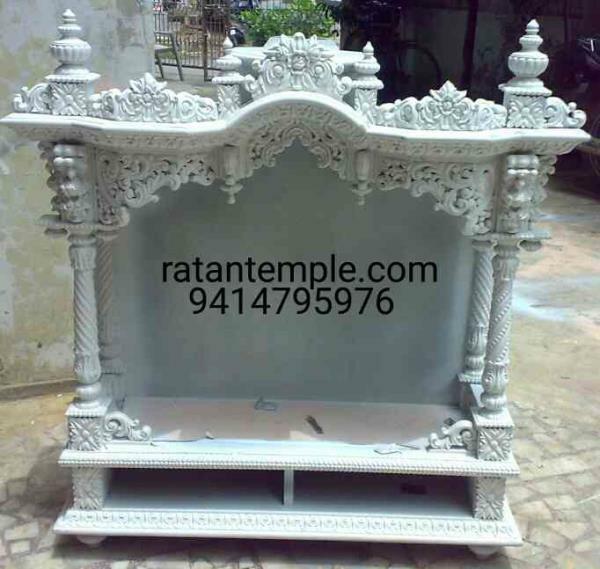 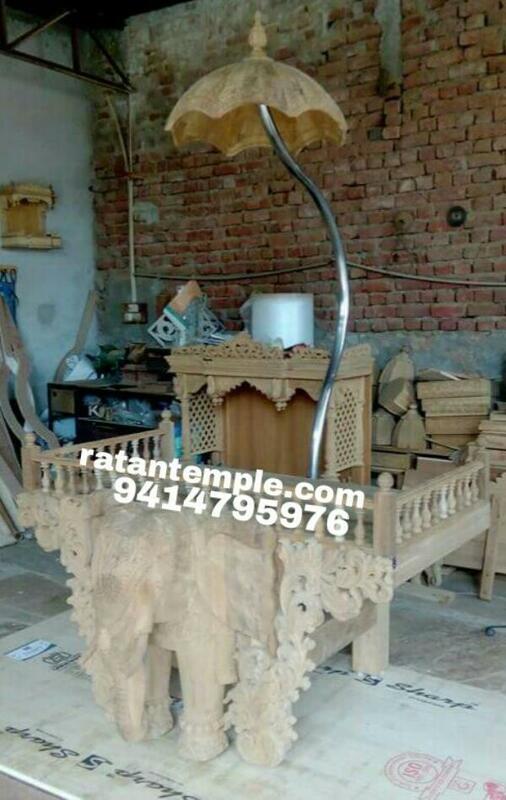 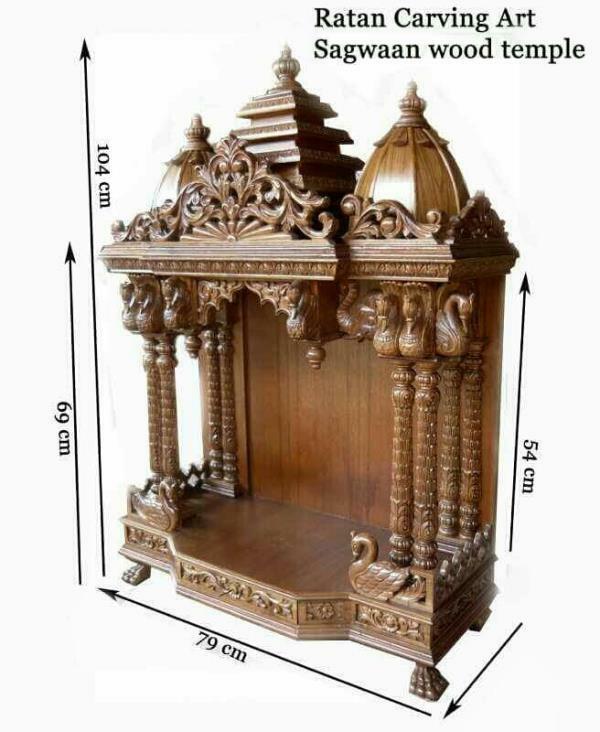 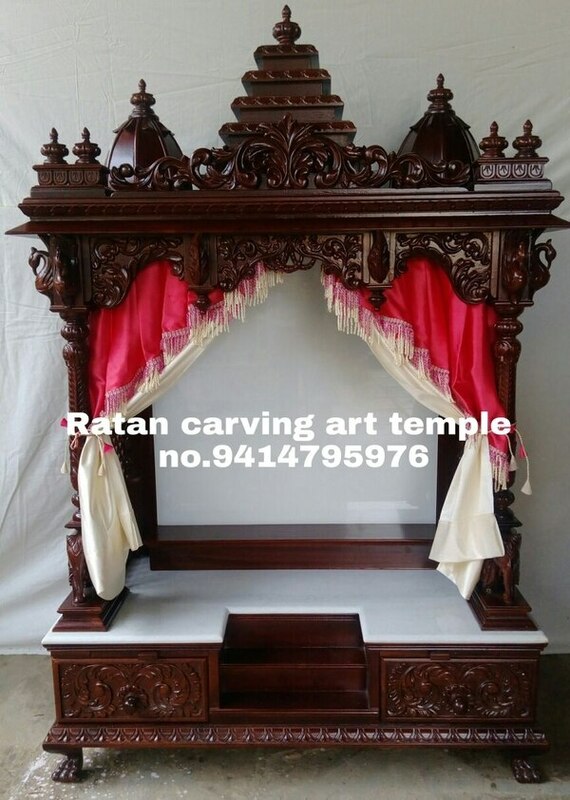 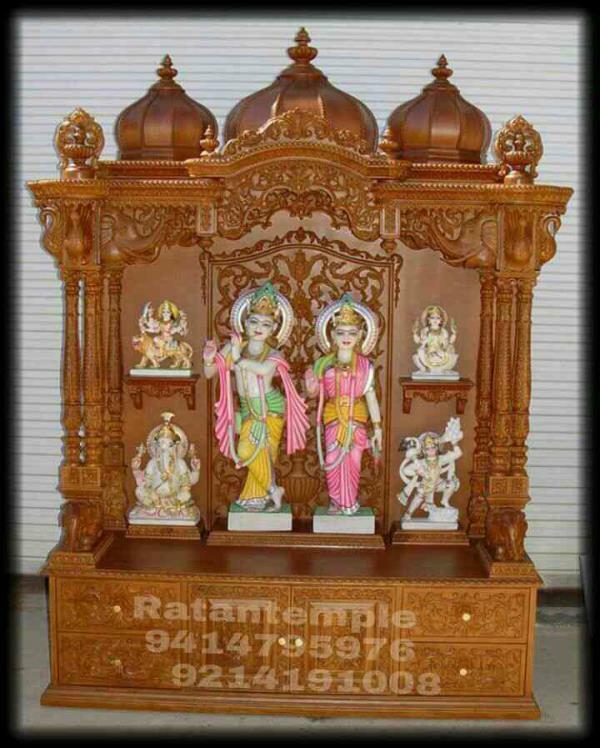 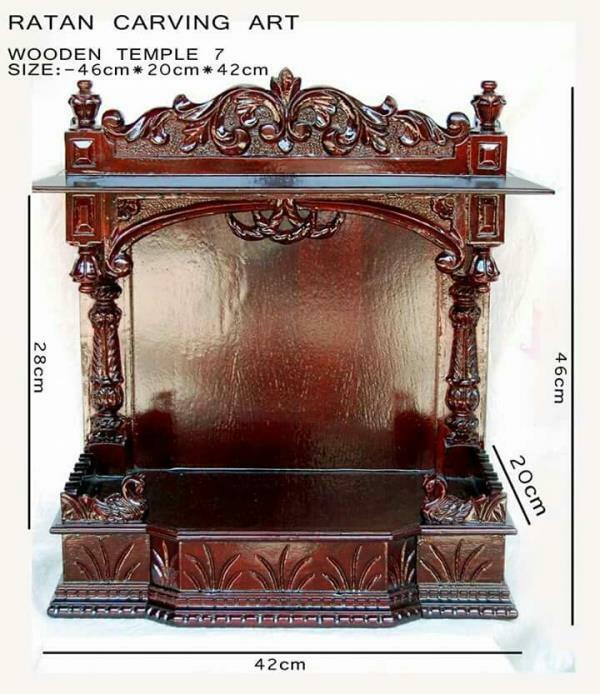 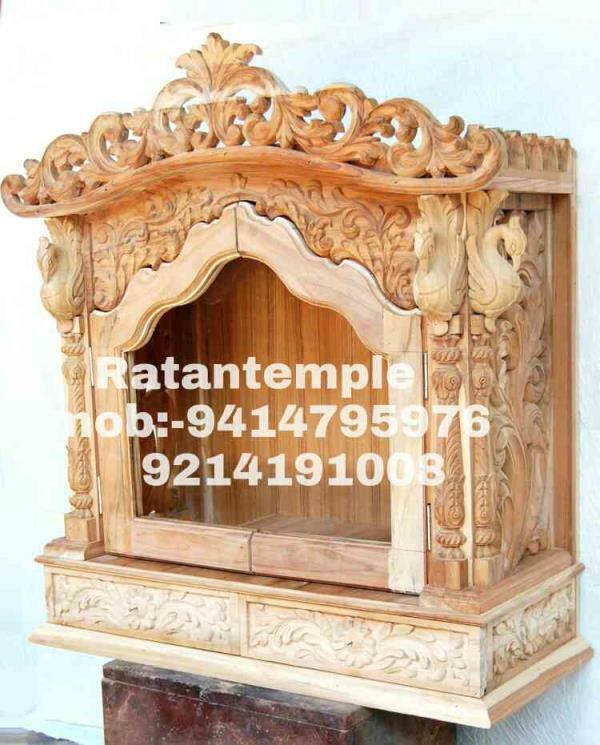 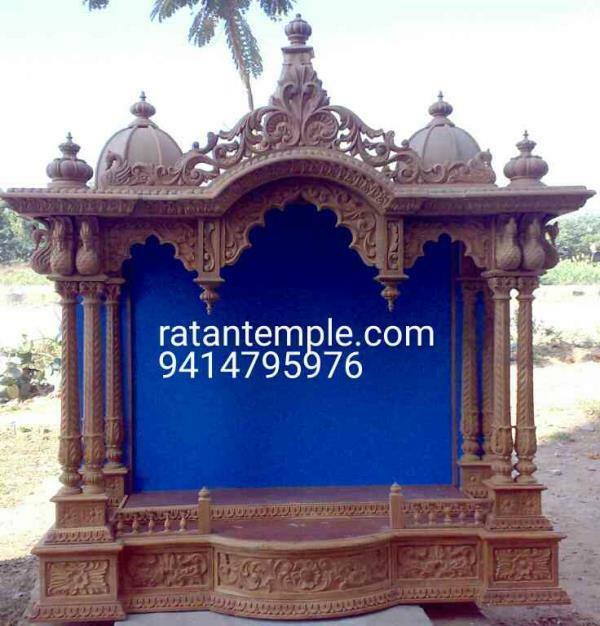 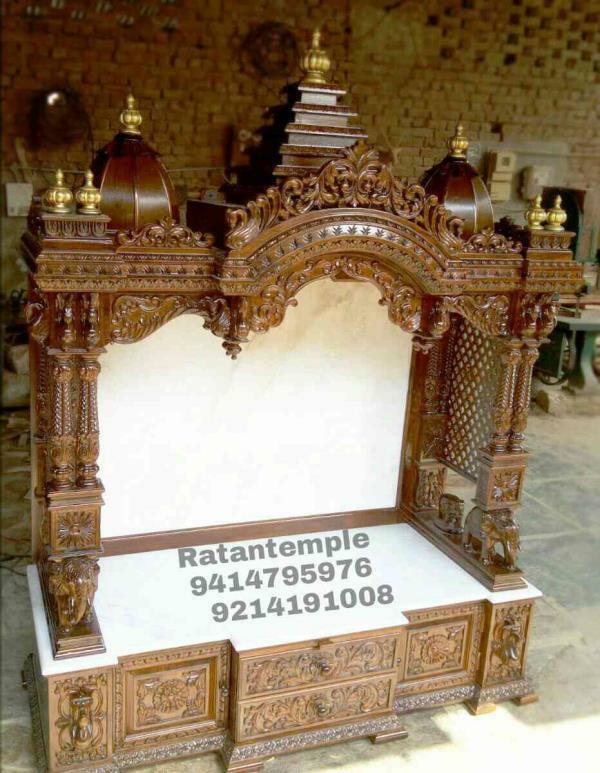 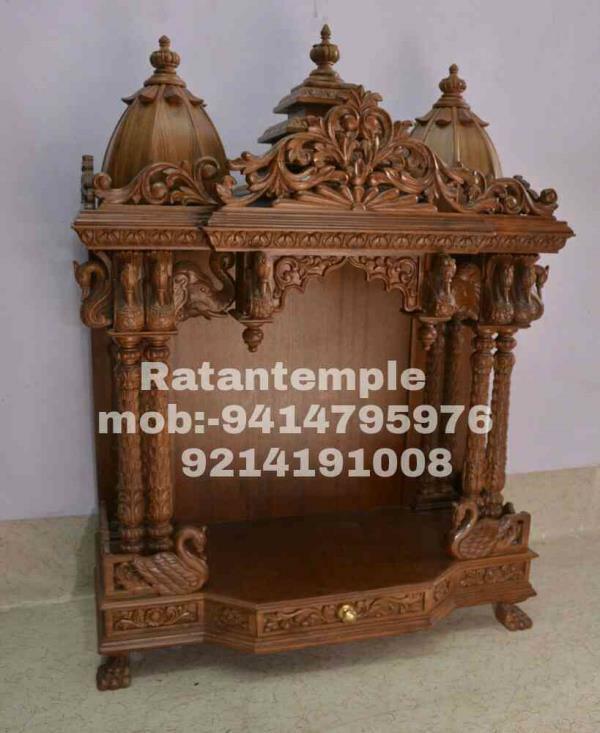 Ratan Woodcarving Company With over 20 years of woodcarving manufacture experience, our commitment is to supply outstanding woodcarving products all over India. 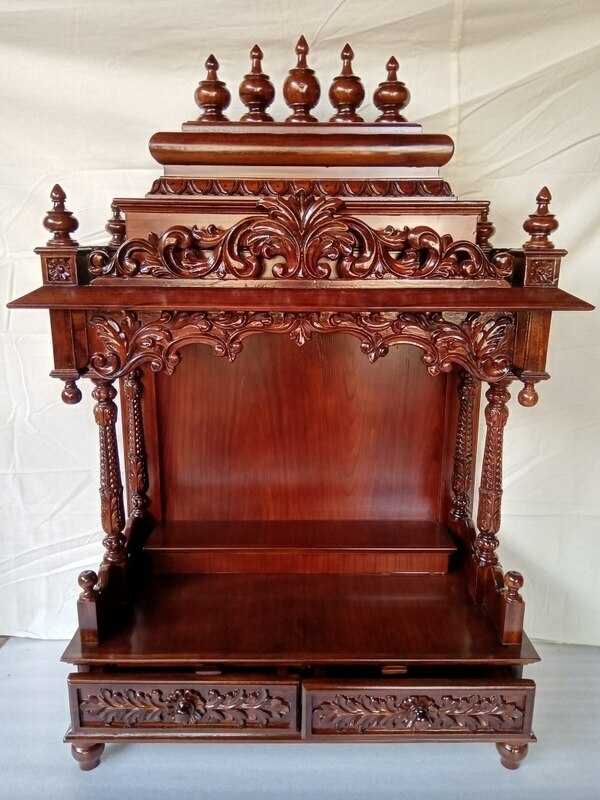 We operate with well-equipped facilities, hierarchical management, advanced equipment and excellent woodcarving artisans. 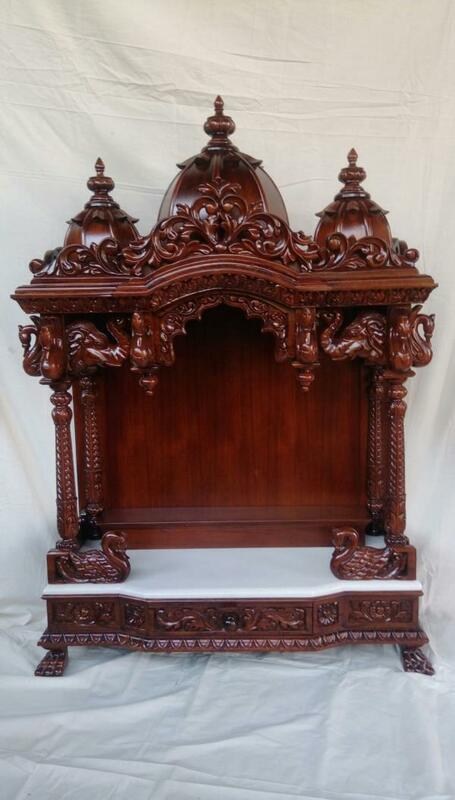 We use traditional and modern designs to create thousands of refined woodcarving styles used in diverse industries such as construction, interior design, kitchen cabinetry and furniture design. 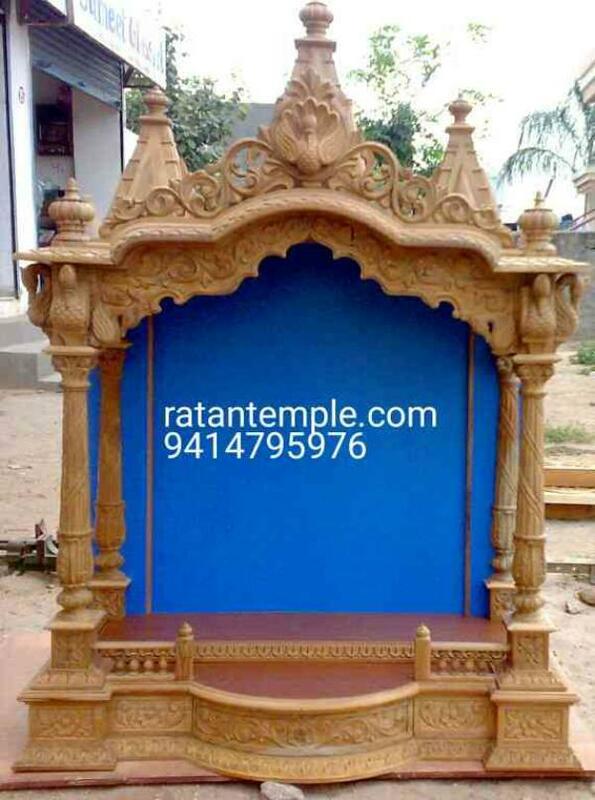 Additionally, we provide customized services to meet evolving market demands.